 Welcome to 93 Octane, llc. A Project Management Consultancy with over two decades of providing client satisfaction, we utilize experienced professionals to render comprehensive project, program and portfolio management services to our customers. At 93 Octane, we believe that our company values of integrity, customer service, efficiency and continuous improvement are at the core of any successful business endeavor. Tell us what industry best suits you for work… Only takes a few seconds! We believe that our company values of integrity, customer service, efficiency and continuous improvement are at the core of any successful business endeavor. We utilize experienced professionals to render comprehensive project, program and portfolio management services to our customers.